I adore homes that are unique, full of life and that have developed over time. Filled with personality that reflects the homeowners taste. 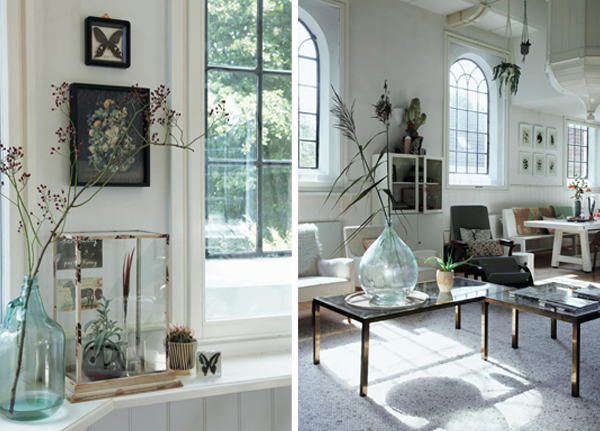 I love an un-styled room, one filled with plants, vintage items and a sense of home. 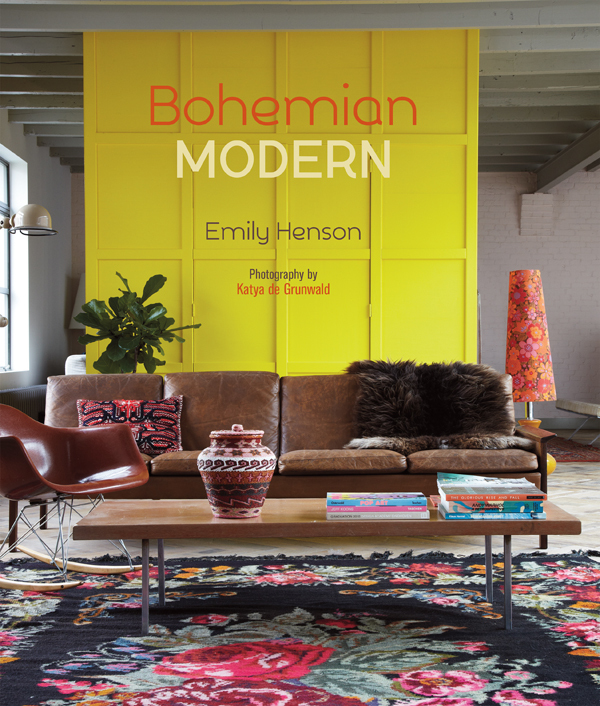 So when I sat down to read Emily Henson’s latest book, Bohemian Modern, I swooned over the beautiful pads and vintage pieces. A riot of colour in this drab cold February in the UK. 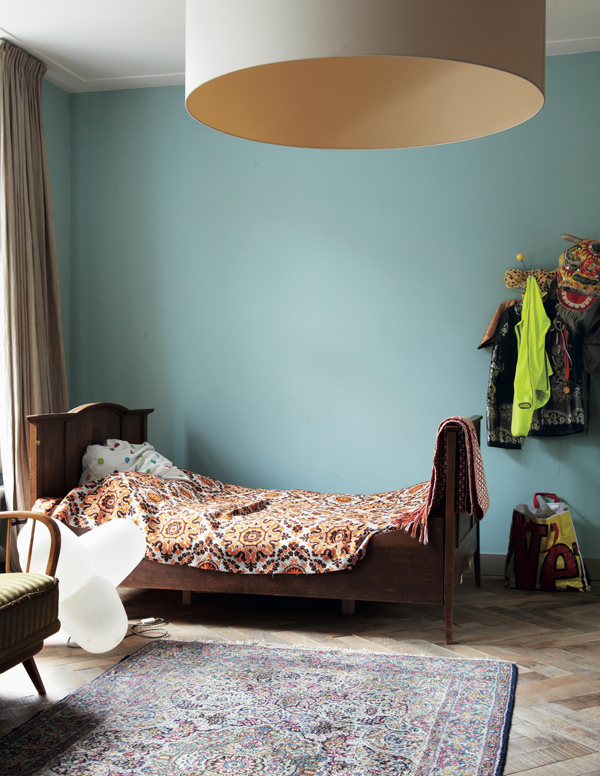 Love this oversized lampshade against that blue wall… such an inviting space. This home is pretty perfect, the light, the plants…. The space above Emily describes as ‘Back to Nature’ and out of all of the homes featured in the book I think this one is the closest to my own style. 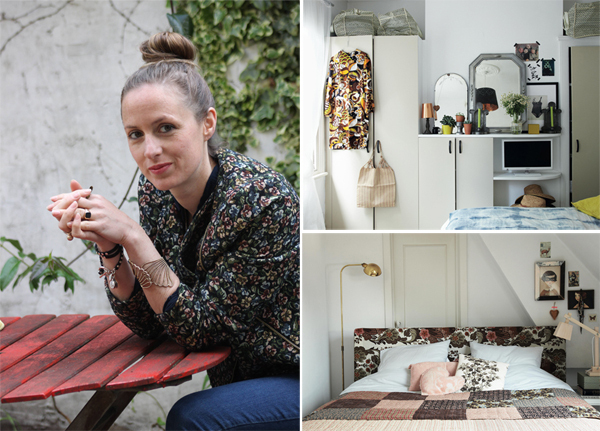 The little vintage touches, glass bottles, plants and natural elements make this home of Dutch Maaike Goldbach pretty perfect to me. I have one copy of Bohemian Modern to giveaway to one Littlegreenshed instagram follower. 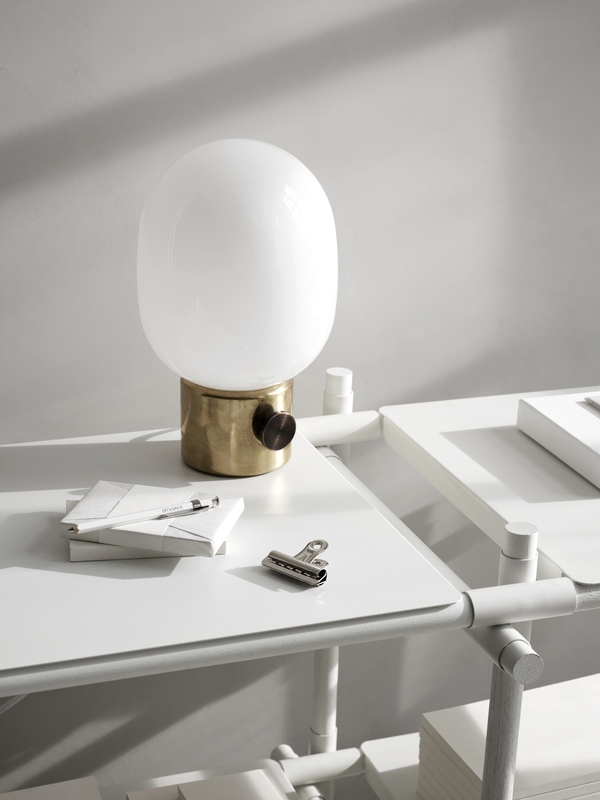 All you need to do is to take a snap of what you think Bohemian Modern is to you. 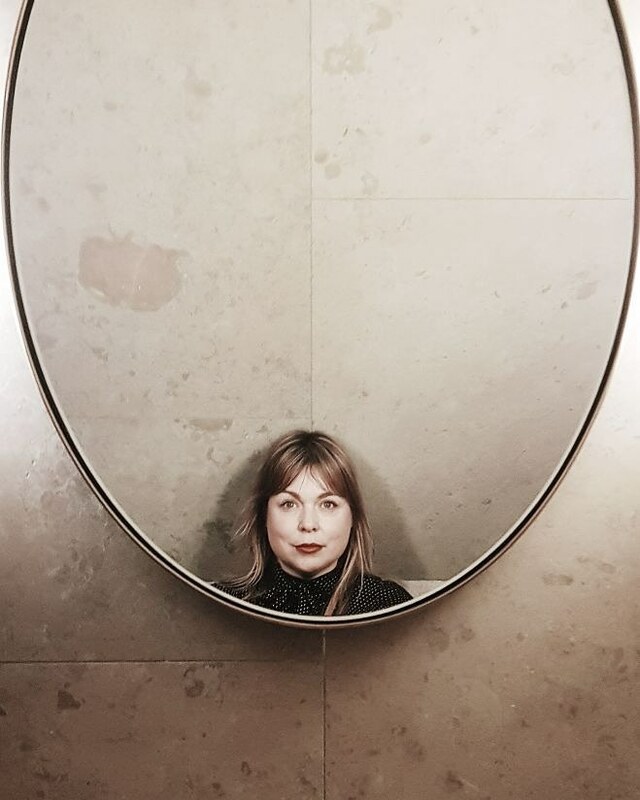 Upload it to Instagram, tag in me @littlegreenshed and #lgsbohemianmodern. You must follow me to enter. I shall pick a winner on Monday 16th Feb. Good Luck. 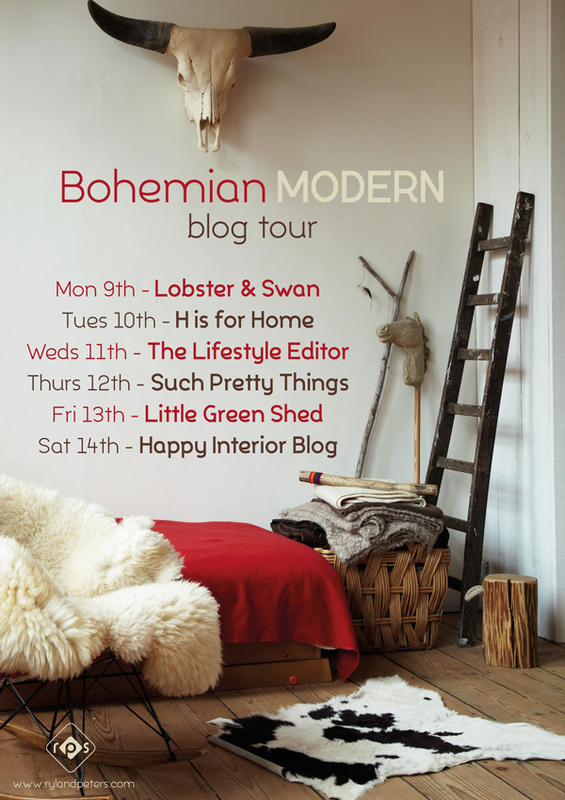 I am taking part in the Bohemian Modern blog tour. 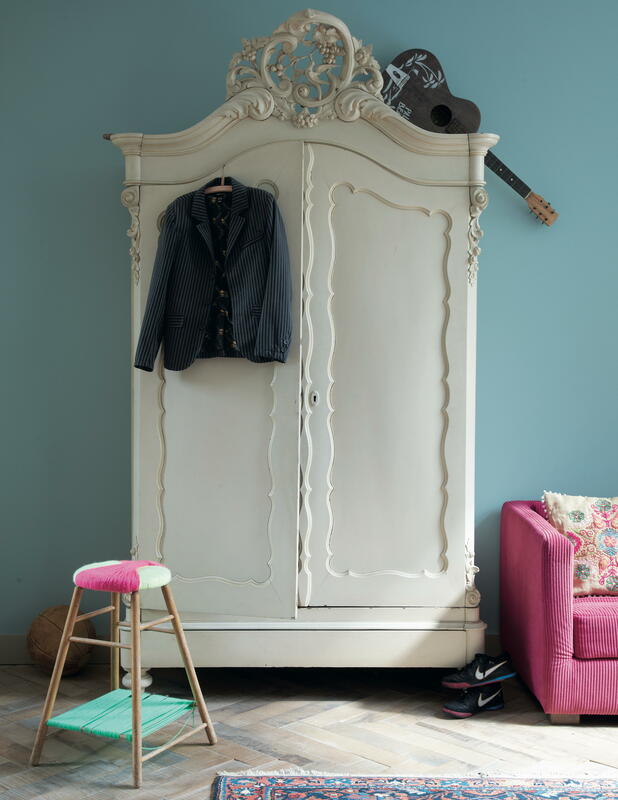 Hop over to Igor’s lovely blog, Happy Interior Blog, for another chance to view this beautiful book. I pretty gorgeous! All the homes inside are incredible.